Surgery can cure retinal tears before complete detachment quite effectively. A retinal tear is basically referred to as a condition which is a precursor to complete detachment from its tissues. If the hole has not yet developed to detachment, the procedure basically involves a laser surgery in which a laser beam is directed into the eye to scan the area around the retina. This is done to attach the retina in its place by removing the holes in the tissues. It is quite similar to a welding mechanism. Another surgical procedure involves applying a frozen probe around the eye directly above the tear. The freezing performs a similar function as the laser does in case of laser surgery. Vitrectomy is another procedure which involves draining the entire fluid from the eye and replacing it with gas, air or silicone oil. The fluid generally refills replacing the air or gas. If silicone oil is used, it can be surgically removed a few months after the surgery. This procedure is generally carried out along with scleral buckling procedure. 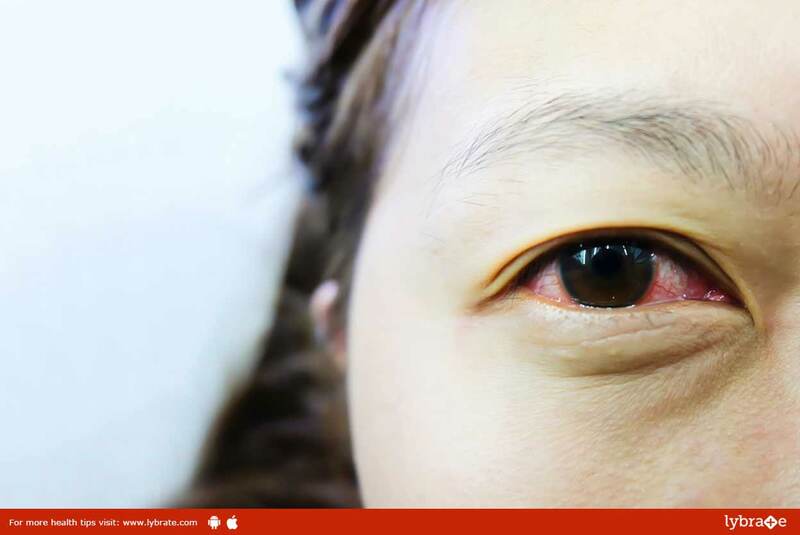 ← Torn Retina Treatment – Know In-depth About It!